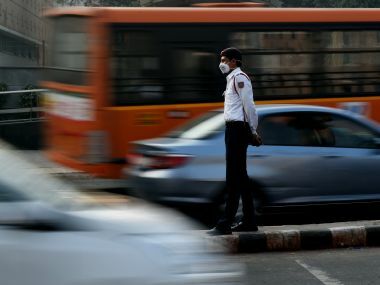 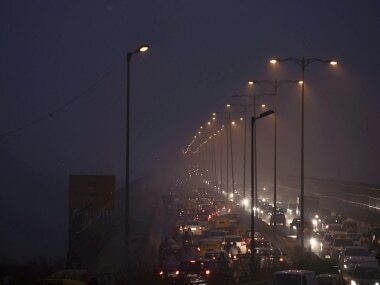 Banning one crore vehicles would put at least a crore more commuters—assuming just one person rides one vehicle—at the mercy of public transport. 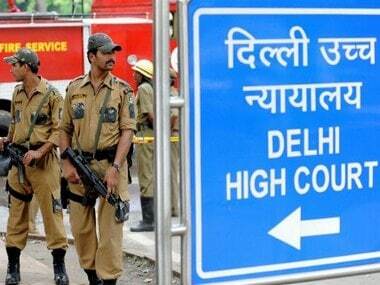 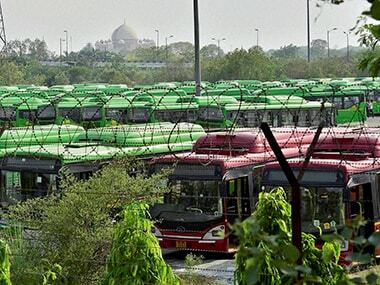 The Delhi High Court on Wednesday asked the city government to consider building multi-level bus parkings at DTC depots, which would be vital to augment number of buses ferrying commuters on Delhi roads. 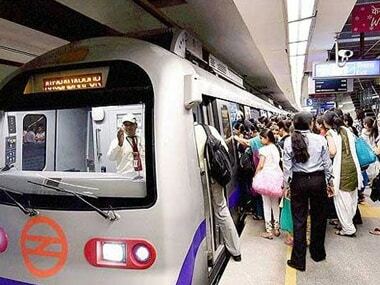 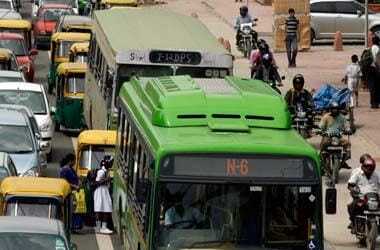 Censured by the Supreme Court-mandated EPCA for having done "too little" to augment the city's public transport, the Delhi government on Friday announced that 2,000 new CNG buses will be rolled out in next one year. 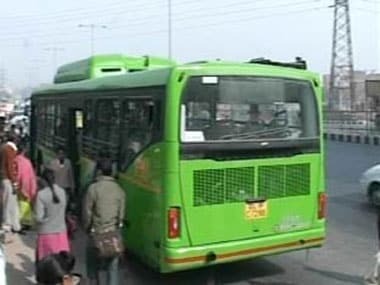 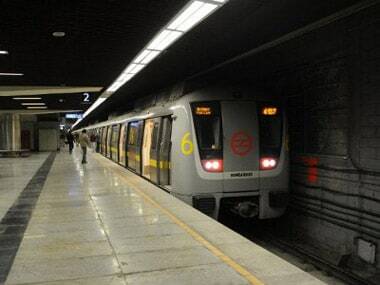 NGT flayed the Delhi Transport Corporation (DTC) for not maintaining its buses properly and running them without passengers for a major part of the day.